When choosing a piece of jewellery, be it a diamond engagement ring or a sapphire neck;lace,. it is important to have some knowledge about precious metals so you can make an informed choice. We have put together the following information for you which we sincerely hope makes you more confident when deciding which metal to choose. To put it simply you have the option of platinum, gold, or palladium. This is the elite of the white metals. Depending on what the gold is mixed with and the purity, some golds can be softer in comparison to platinum for example. Golds wear more than platinum and palladium. A recent rise to fame. I want a white metal - which one should i choose? Our general recommendations would be Platinum, followed by 18ct white gold, and finally palladium. Rhodium is a bright white metal,like platinum in its appearance, and is used to essentially ‘cover’ or plate white gold. The plating makes the white gold (which is usually slightly off-white or grey) appear “whiter” and also offers a slight increase in durability. However, this plating doesn’t last forever. 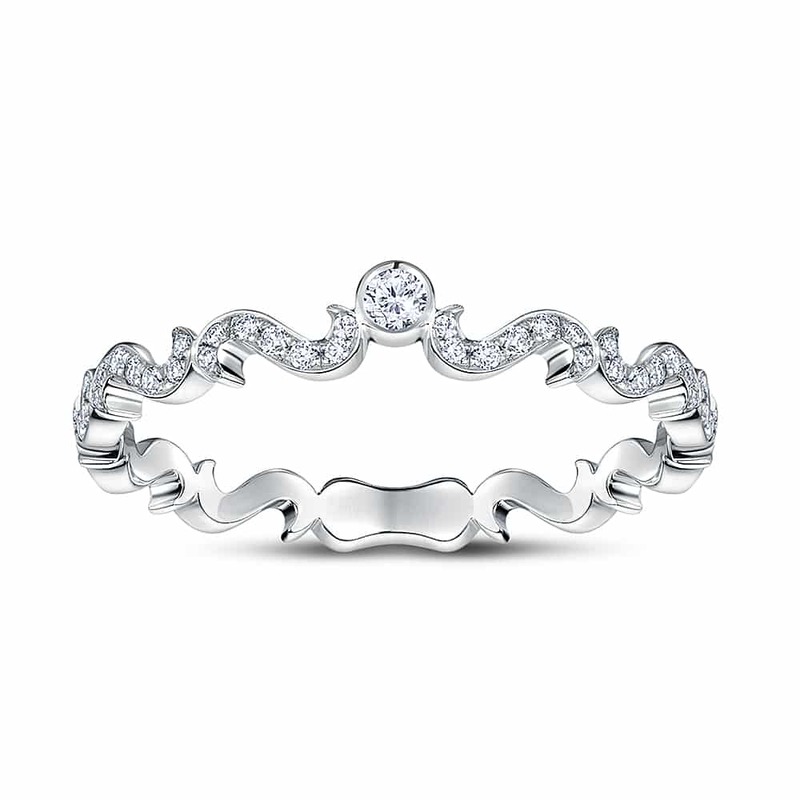 In fact it’s advisable to have rhodium plated rings re-plated every 12 to 24 months to keep them looking new. 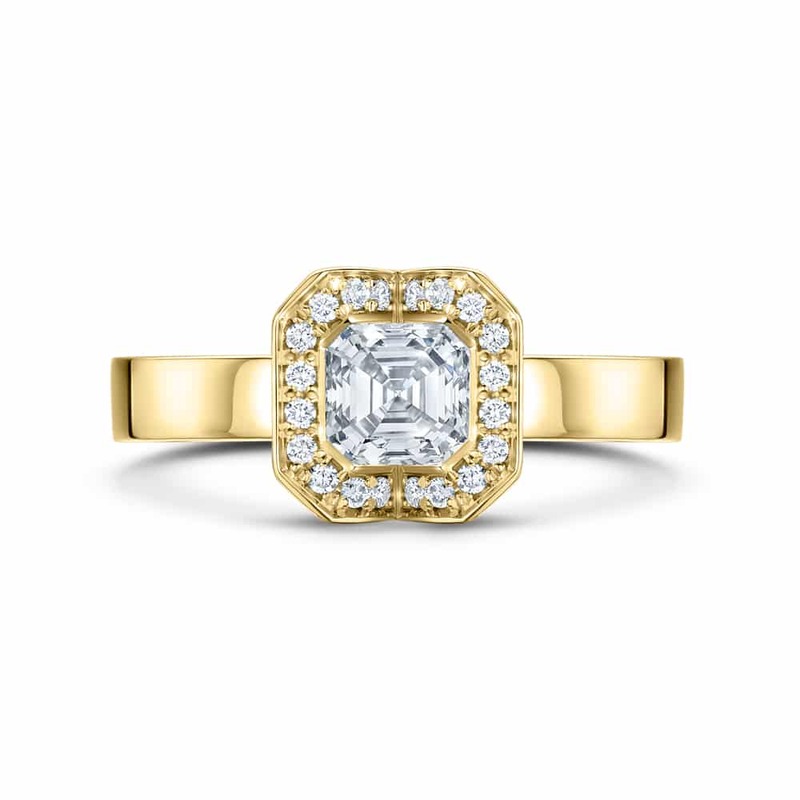 What carat gold should i choose? 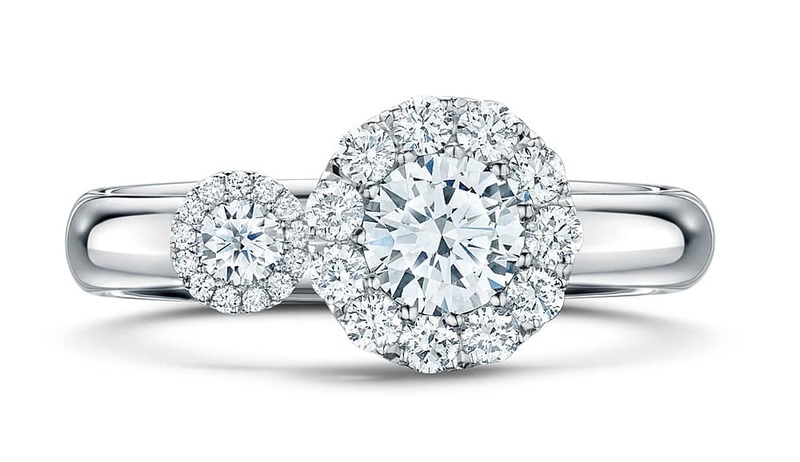 9ct, 14ct and 18ct are the main choices of carat available. These numbers signify that they contain respectively 38%, 58% and 75% pure gold . At Andrew Geoghegan we generally only use 18ct golds within our pieces. We do this because the colours of the golds are strong in 18ct – so for example 18ct yellow has a rich yellow colour – but also we prefer to use as pure a metal as possible- in keeping with beautifully made jewellery. Our recommendation is to choose 18ct golds if possible but when budgets dont allow then you could consider 14ct or 9ct. What colour gold should i choose? This is in the main down to personal preference but there are certain considerations that we would recommend. 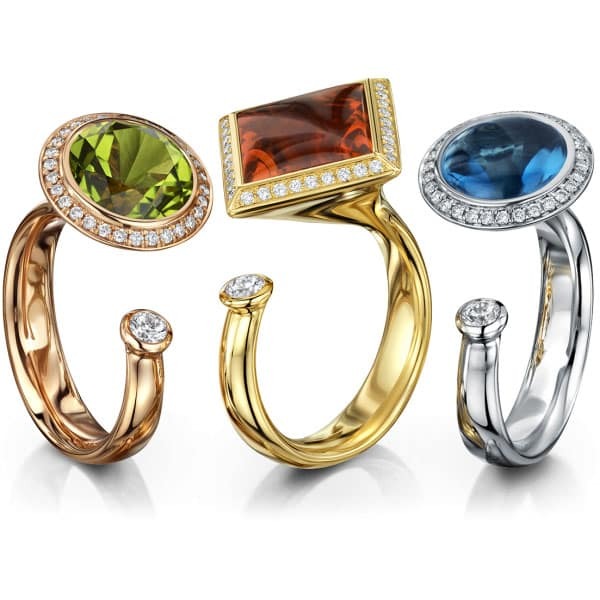 If the piece is going to be gem set then certain colour metals will work particularly well with certain gemstones. For example, chocolate coloured diamonds can look fantastic in rose gold however sapphire does not. 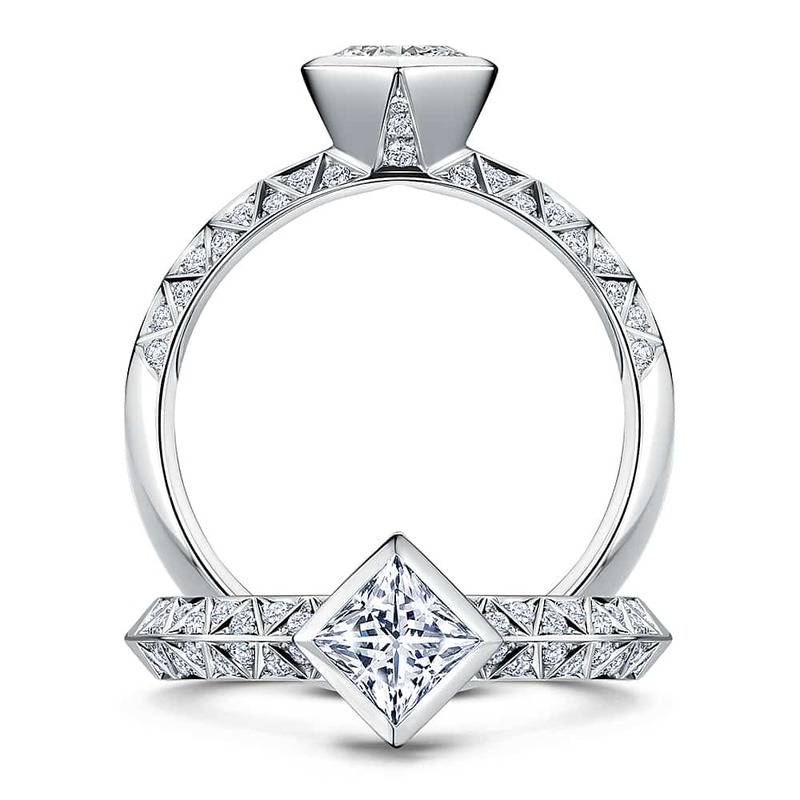 We would advise to keep the metal choices the same on the finger – so for example if you have a platinum engagement ring, then you should go for a platinum wedding ring. We hope the above information is of use to you. We are here to help you at every step of the way so please do not hesitate to ask for advice and help.